Los Angeles! 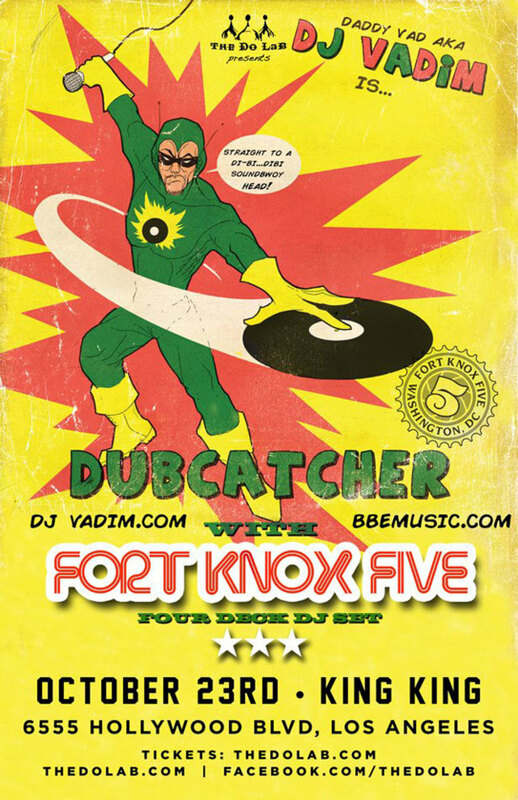 This Thursday is shaping up to be a good one, as DJ Vadim and Fort Knox Five are co-headlining at King King, one of Hollywood&apos;s most storied dance clubs. It&apos;s a special night for Magnetic, as Jon Horvath of Fort Knox Five is our ELM/Future Funk/World music editor, and we are stoked to catch his set. Four decks!!! Say what??!! Russian born and London and Berlin residing, DJ Vadim has built a reputation as one of the world’s top independent producers; travelling the globe, performing and collaborating with established and developing talents that cross continents, languages and cultures. Vadim has become well respected as an innovator in a number of areas during his career, "a veteran presence in the DJ community as well as one of the foremost producers in too many communities to count, Vadim is never running out of ideas" (URB Magazine). In 1994, Vadim founded his own independent record label, Jazz Fudge and signed to Ninja Tune the following year. So begun Vadim’s adventure that is now approaching its twentieth year and has seen him tour across 68 countries and perform over 2500 times. FORT KNOX FIVE consists of Steve Raskin, Rob Myers, Jon Horvath, and Sid Barcelona. 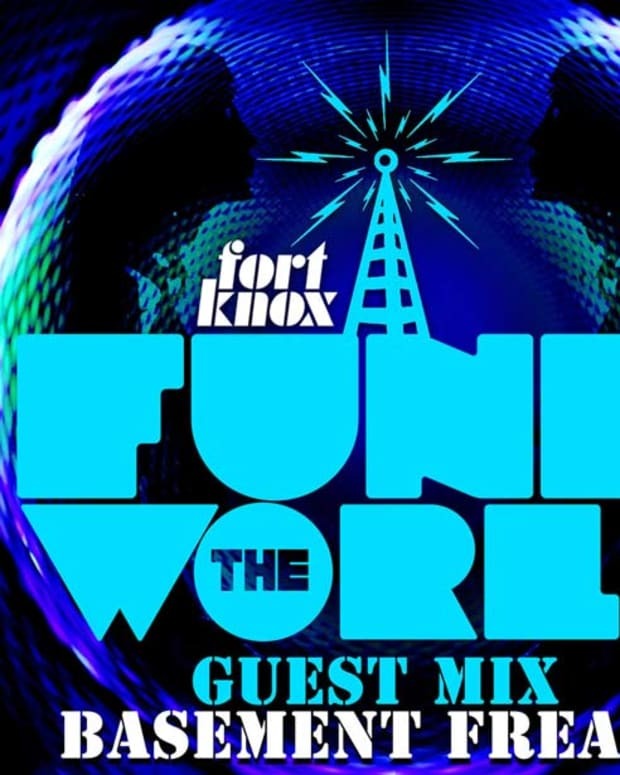 They established Fort Knox Recordings in 2003 to release party-rocking music that crosses tempos and defies genres. 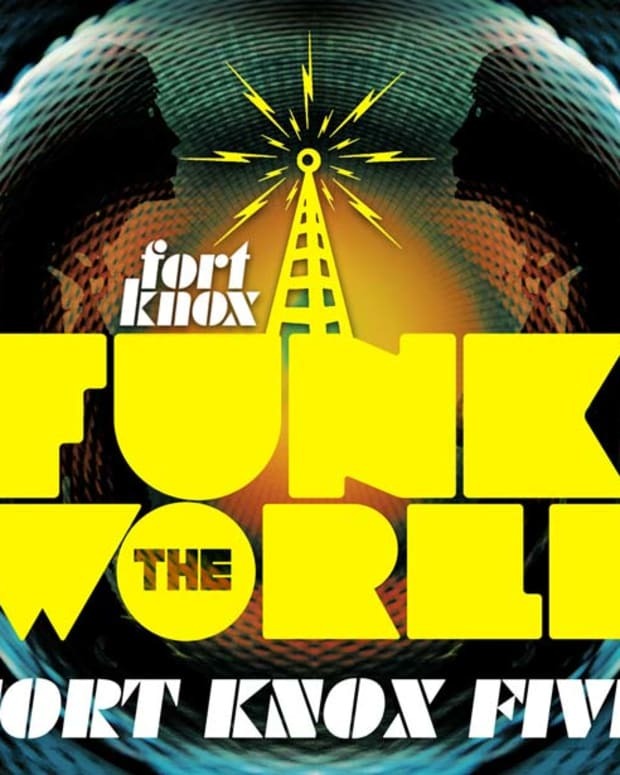 Their world renowned ‘Fort Knox Sound’ has overtaken dance-floors with its distinct interweaving of live instrumentation with funky electronic breakbeats. FK5’s talent for organic hooks has made them highly sought after producer/remixers, and landed them in the prestigious URB Next 100. They have dozens of remixes to their credit, including monster remixes for the legendary Tito Puente, Louis Armstrong, and Bob Marley. Further cementing the FORT KNOX FIVE’S production reputation, Afrika Bambaataa—the godfather of hip-hop—has recruited them numerous times to produce tracks. Their video for the song Shift featuring Afrika Bambaataa & Mustafa Akbar was called “groundbreaking” by Spinner. 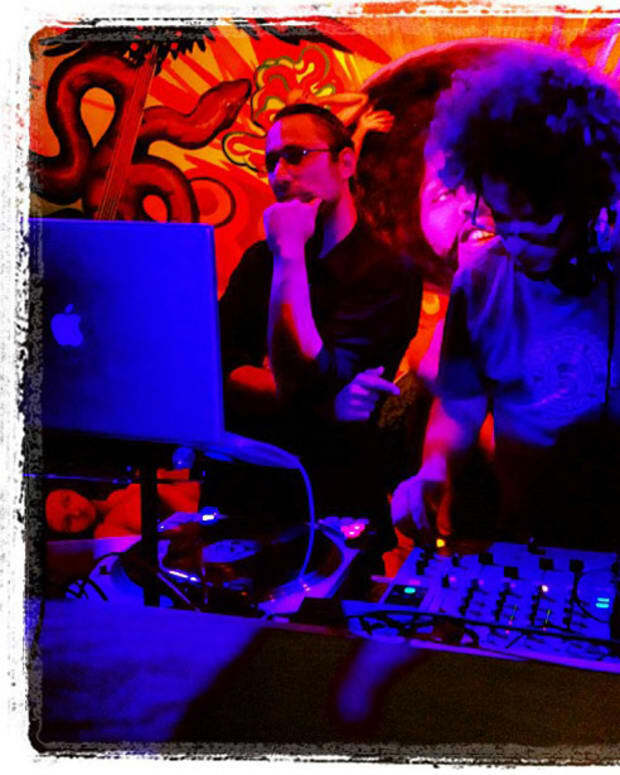 Their songs have consistently broken the Itunes & Beatport Top 10 Charts in multiple genres, Including reaching #1 positions in Breaks, Reggae, and Chillout on Beatport. J*Labs has a voracious appetite for new and interesting experiences. As a result, she&apos;s constantly on the hunt for new sounds to incorporate into her sets. Her original productions and live DJ sets span a number of genres including but not limited to: West Coast Bass Music, Ghetto Funk, Jungle DnB, Twerk, Breaks, and Trap.